The minister’s office pledged “transparency and truth” in the probe into why the terrorist Mohamed Lahouaiej Bouhlel was able to slam the truck through the crowd, driving at 90kph and killing 84. Sandra Bertin, a local police officer and also the head of the Center for Urban Supervision in Nice [Centre de supervision urbain, CSU, in French], as well as secretary-general of a Nice public servants union, told about the blood-chilling carnage in an interview for Journal du Dimanche. “I will remember this time for the rest of my life: 10:33pm,” Bertin said. “It [the truck] was going at 90kph without lights, and it wasn’t possible to hear it due to all the noise. “The truck dodged the municipal police barrier. The team couldn’t stop it. You can’t burst the tires of a 19-tonner with a revolver. Then other municipal police in plainclothes in the crowd were confronted with it,” she said. The problem was the light weapons provided for those police officers, she added. Bertin also said that she didn’t see the national police officers on the CCTV footage when the massacre began. 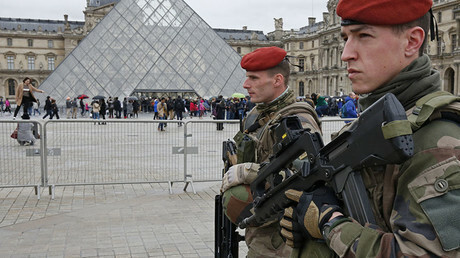 This point is in line with Cazeneuve’s statements on Thursday that it was lightly-armed local police who guarded the entrance to a pedestrian zone on the embankment when the attack started. The next day Sandra Bertin was put on the phone to the Interior Ministry, when according to her, a “hurried person” asked about the whereabouts of local municipal police officers at the event, national police officers and the locations of barriers. Bertin, in her turn, said that she would only describe the things she saw. “I was harassed for an hour. I was ordered to include the specific positions of the national police, who I hadn’t seen on the screens,” she said. But Bertin also sent a non-modifiable .pdf version. A few days later, “the antiterrorist branch ordered me to erase the film of six cameras that I mentioned in my report that had captured the massacre … to prevent them being seen by the public,” Bertin said. “It will be very useful if Madame Sandra Bertin could be questioned by the investigators and could give them the names and positions of the people she is accusing, the emails she is talking about and their contents,” Cazeneuve said in a statement following the publication of Bertin's interview. On Friday, Nice authorities refused to delete the footage, after having received an official request from SDAT anti-terrorist body. The letter didn’t outline the reason to destroy the images. 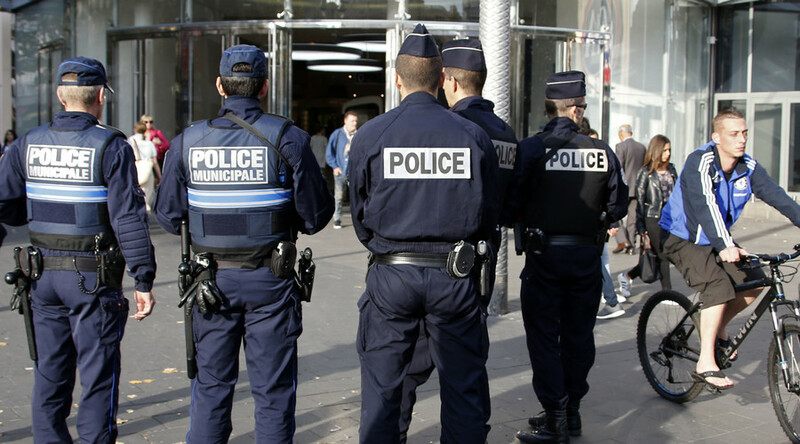 An official with the national police told AP that the request had been motivated by concern that the images could leak and be used for jihadist propaganda. 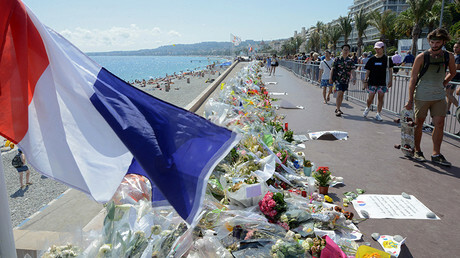 The truck attack on the Promenade des Anglais in Nice saw 84 killed and hundreds injured. Four men and a woman are currently under investigation for their alleged complicity in the massacre, with no direct connection with Islamic State (IS, formerly ISIS) established as of now.